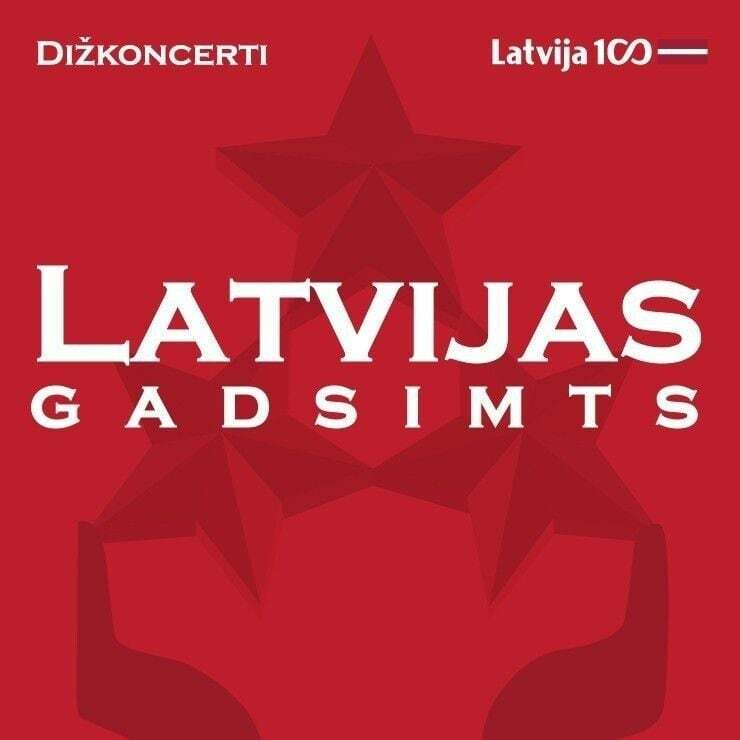 In the wait of Latvia's centenary, the grand concert Latvijas gadsimts (Latvian Century) will be taking place in Arēna Rīga. The concert will bring Latvia's most popular actors and singers to the stage, lead by director Jānis Mūrnieks and will take everyone on a musical journey covering a century. The concert will be one of the most major events leading up to the centenary. Such artists as Žoržs Siksna, Marts Kristians Kalniņš, Aija Andrejeva, Olga Rajecka and "Čikāgas piecīši" will be performing the most popular jewels of Latvian popular music made by composers Raimonds Pauls, Emīls Dārziņš, Imants Kalniņš, Uldis Marhilēvičš and others. Participants: Latvian singers and actors, the joint Latvian School Youth Choir and Vintāža Orchestra. Director - Jānis Mūrnieks, choreographer - Liene Stepena.